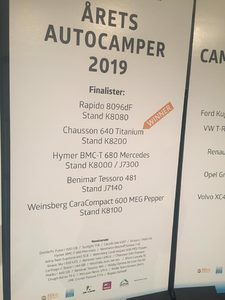 At least 22 brands were nominated in this category and Chausson won among 5 finalists (Benimar, Chausson, Hymer, Rapido, Weinsberg). 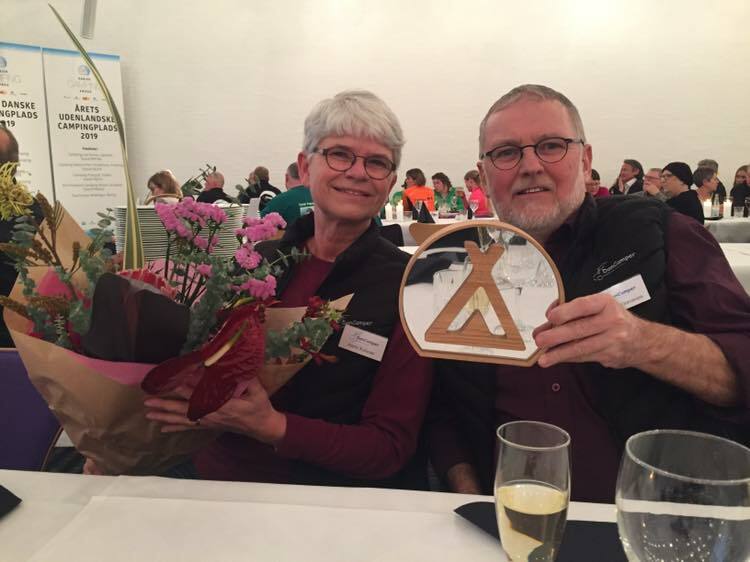 Rewarded all over Europe, it is also N°1 best-seller to final customers; it just has been, once again, praised at Motorhome & caravan show, in Birmingham, which just finished with a record number of sales. 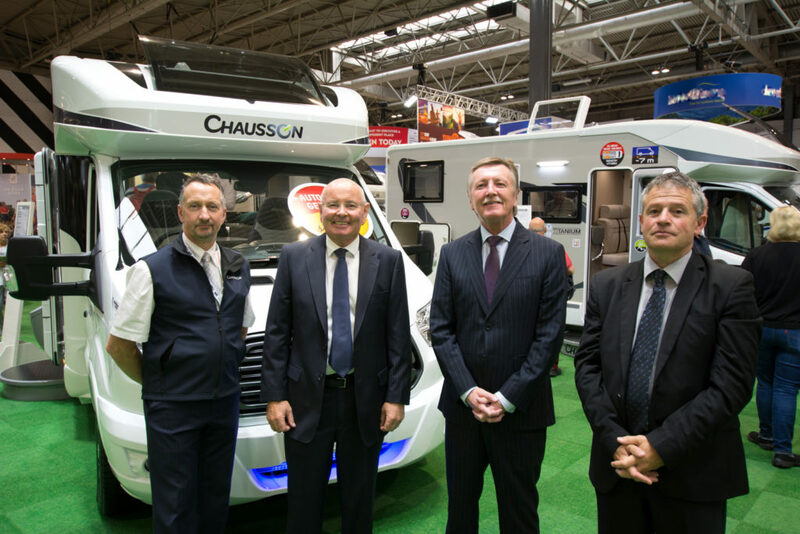 In a market place that continues to grow beyond all expectations, and with Chausson Motorhomes already the most popular imported brand to the UK, the decision to focus `absolutely` on Chausson whilst relinquishing all other brands from T C `s was an easy one. 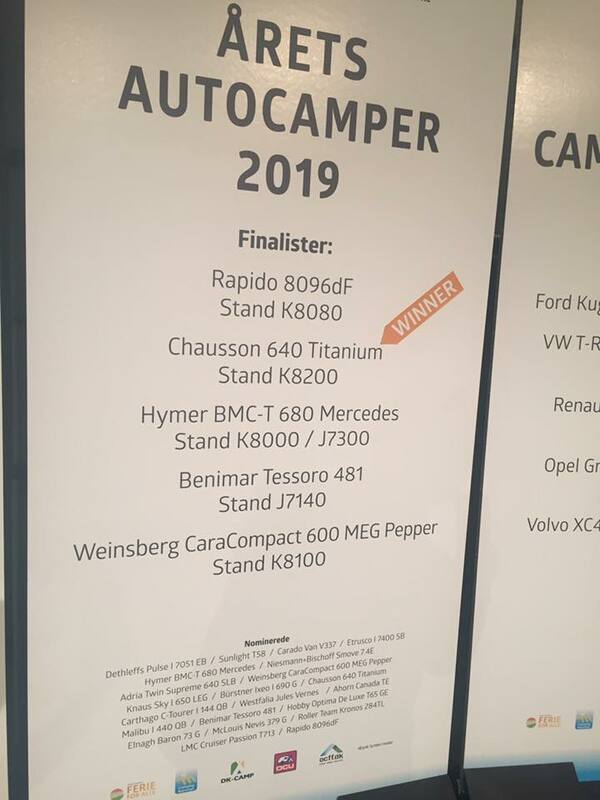 Chausson`s Jeff Kenrick, added, “From Chausson`s point of view we are thrilled to have such strong brand recognition from such a Progressive Dealership”. 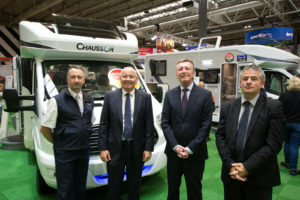 Experience for all of it`s customers, including sales and after-sales Facilities, and would seek to continually improve the Chausson Experience at it`s dealership in Hillborough, just outside Herne Bay, East Kent. 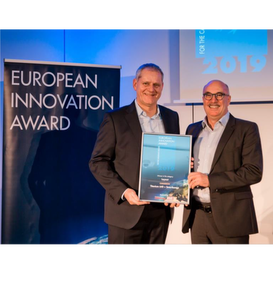 these “Grade III” tests certify that even at an outside temperature of -15°C, the inside temperature will be 20°C minimum, in compliance with the NCC EN 1646-1 standard.